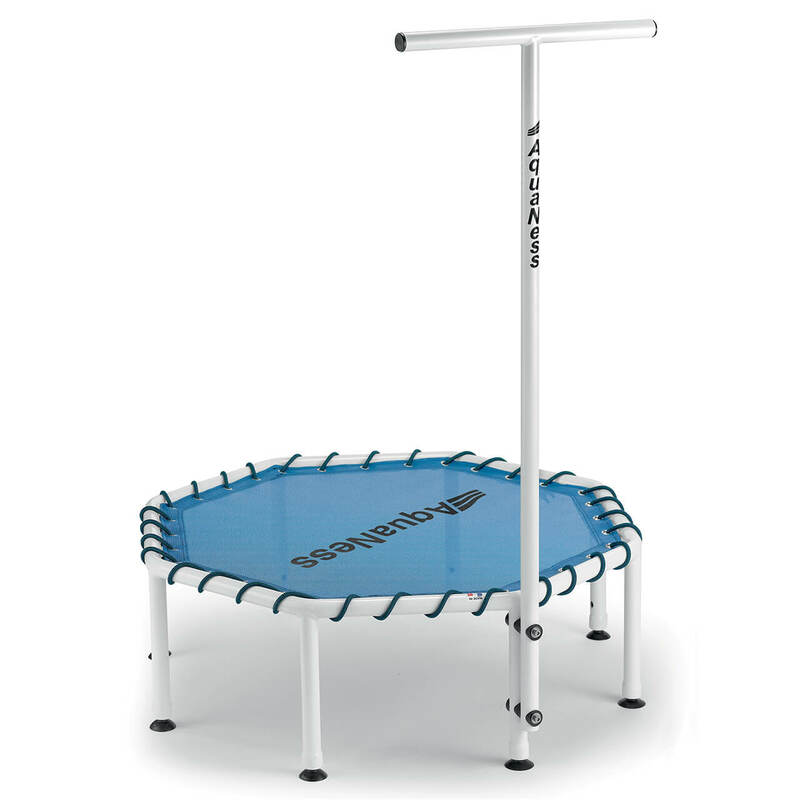 As soon as the trampoline is out of the pool: rinse your appliance with fresh water and wipe it preferably. 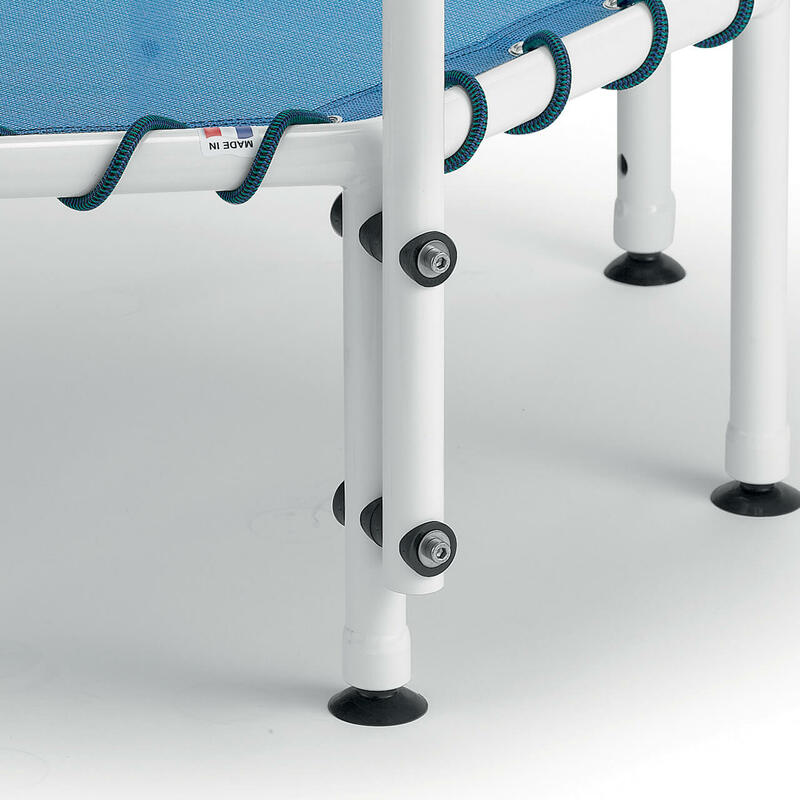 Manual dosing of chemicals or shock treatments should not be performed near the AquaNess trampoline, to avoid high concentrations or spills caused by splashing. Move the trampoline away during these treatments. 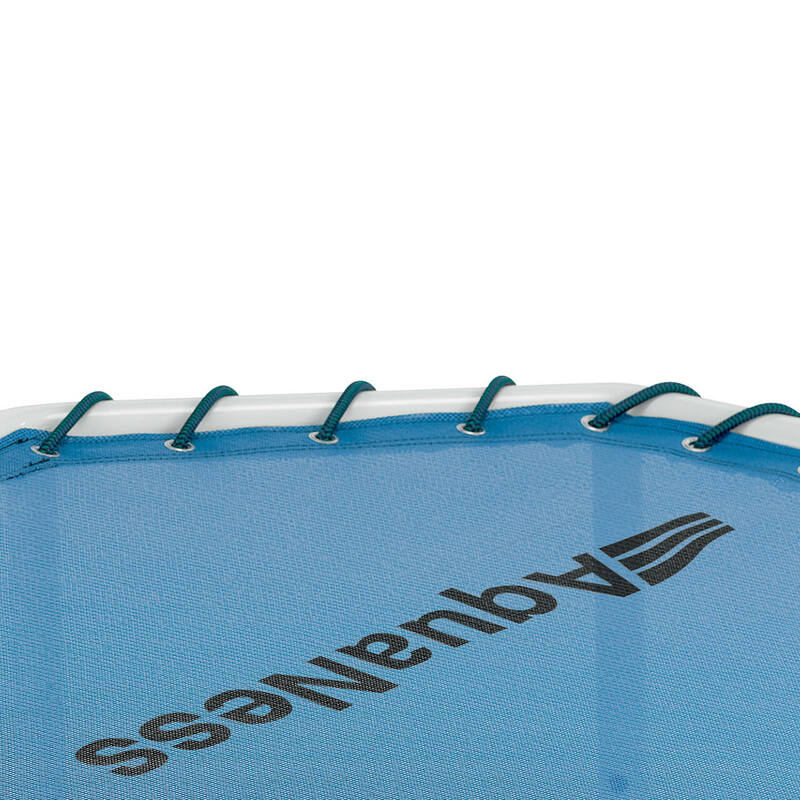 Be careful not to drop your AquaNess trampoline, avoid any shock. Impacts on the paint or deformation of the frame due to impact do not give right to the application of the guarantee. The ideal rate admitted is a pH de 7.4. 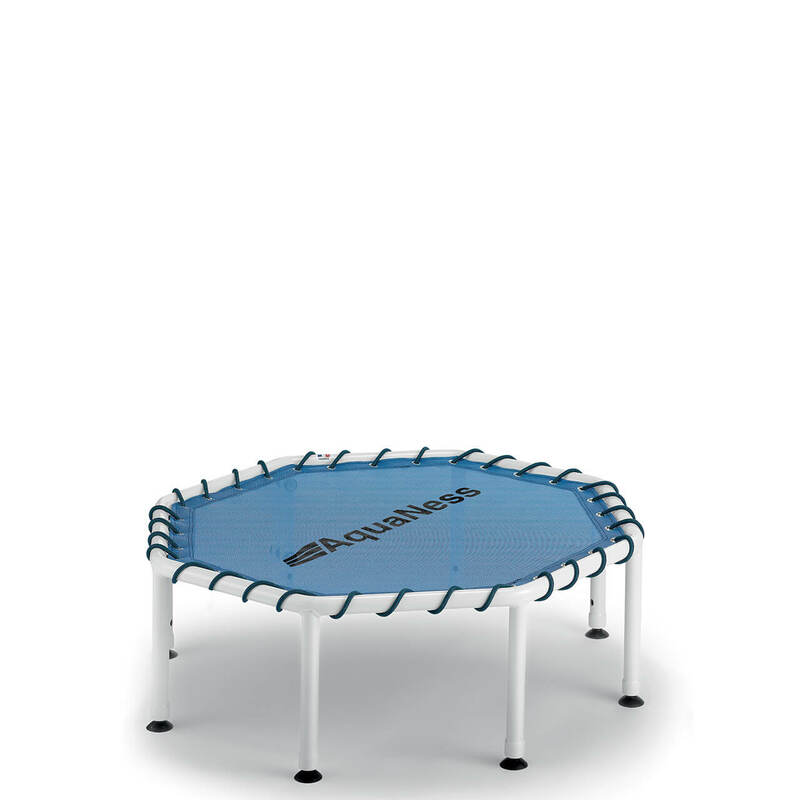 The practice of trampoline in water allows the work of balance and coordination. It promotes deep muscle work through water resistance, improves the cardiovascular system and activates lymphatic drainage. Aquajumping is ideal for working the abdominal muscles, thighs and glutes.